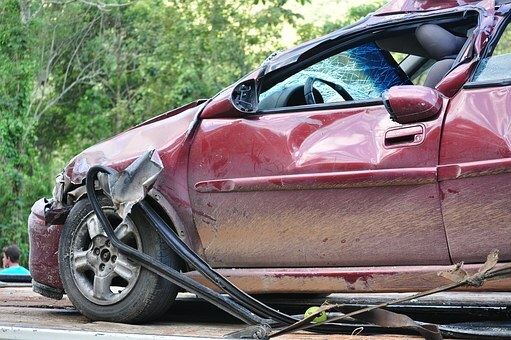 Car accidents happen when we least expect them, and they can cause serious injury. Four people were taken to the hospital after a car crashed into a house. This happened in West Boylston. The crash is under investigation by the West Boylston Fire Department. This is all that is known about this story at this time. Car accidents can be severe. The cause of this accident is not known. But, if the vehicle driver was acting negligently or recklessly, they could be held liable for the injuries. It is so important for every driver to pay attention and follow the rules of the road. If they don’t, the consequences can be dire. We know how serious car accidents can be. At the Law Offices of Jeffrey S. Glassman, we want to make our roads safe and help reduce the number of injury accidents. Also, we are here for victims when these accidents do happen.